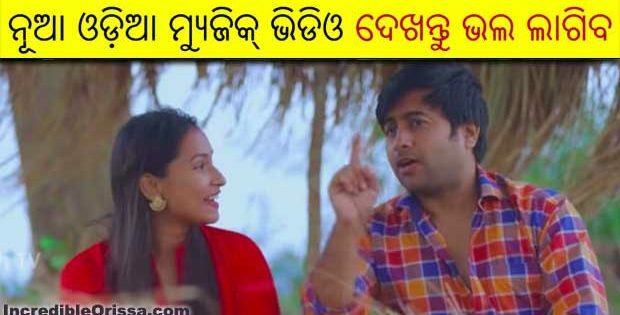 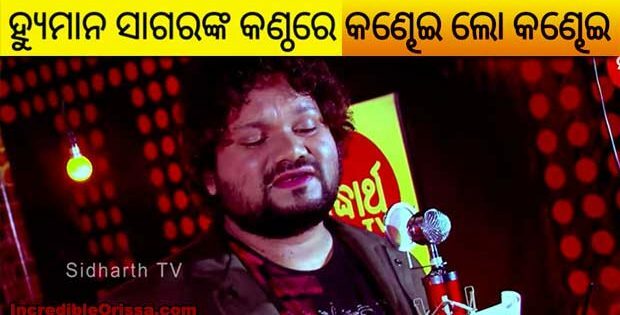 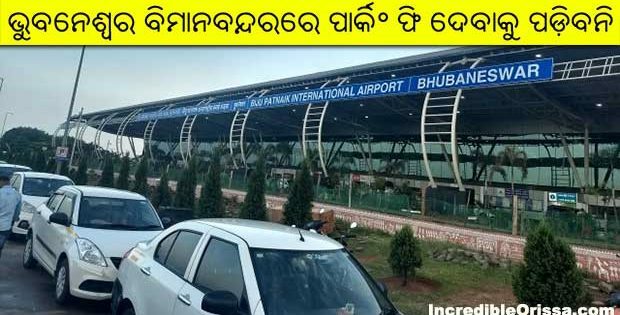 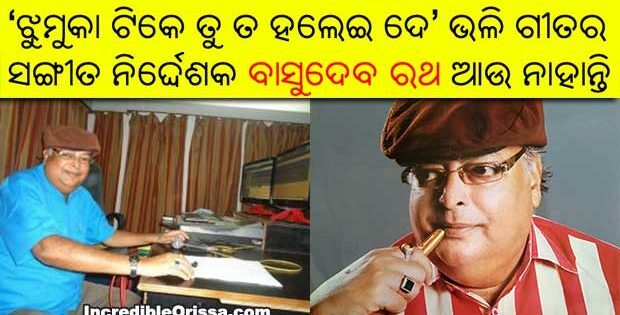 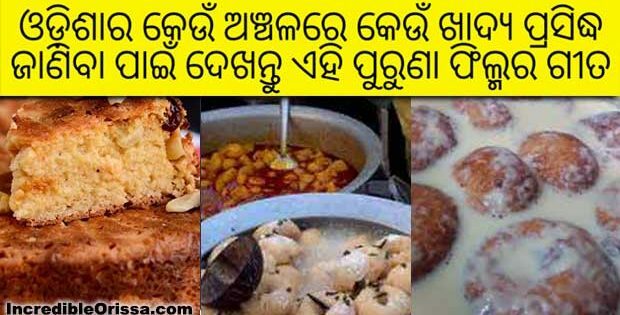 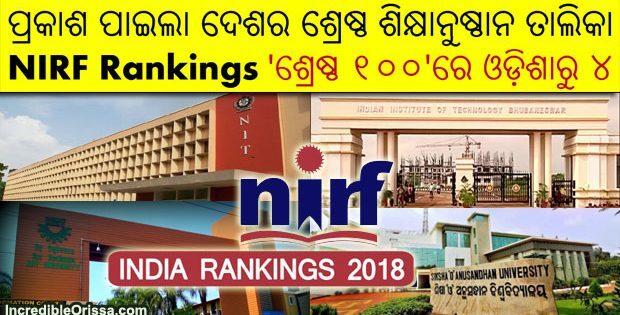 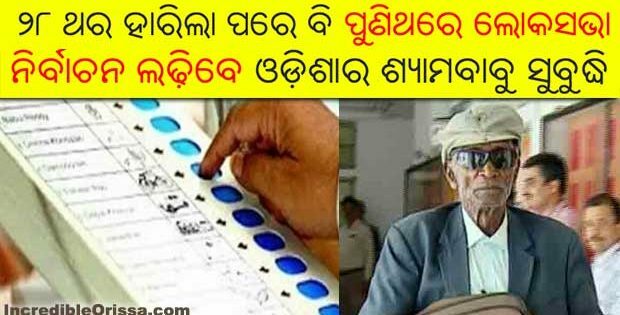 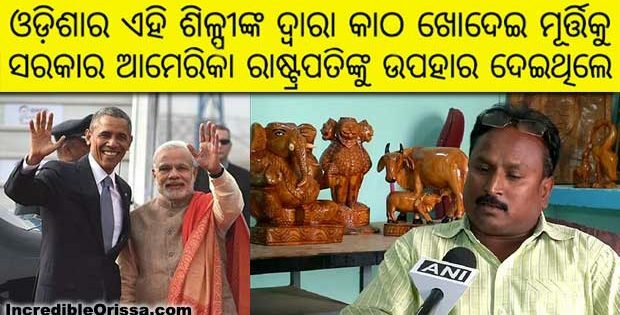 Khoka Bhainka Gita Te Pari is a brand new Odia song in the voice of Ashutosh Mohanty and aired on 91.9 Sarthak FM recently. 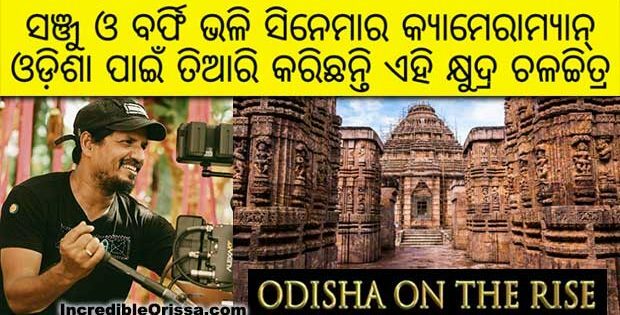 The song ‘Khoka Bhainka Gita Te Pari’ is a beautiful number, sung by Ashutosh Mohanty, composed by Shantiraj Khosla and written by Arun Mantri. 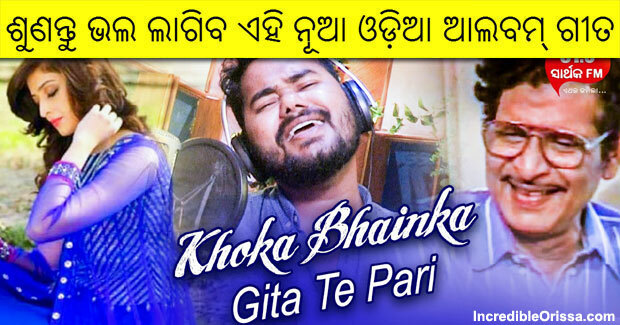 Listen Khoka Bhainka Gita Te Pari audio song here.